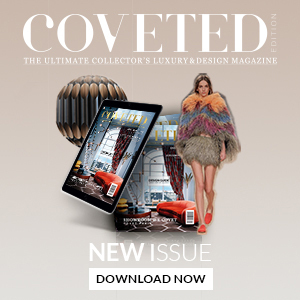 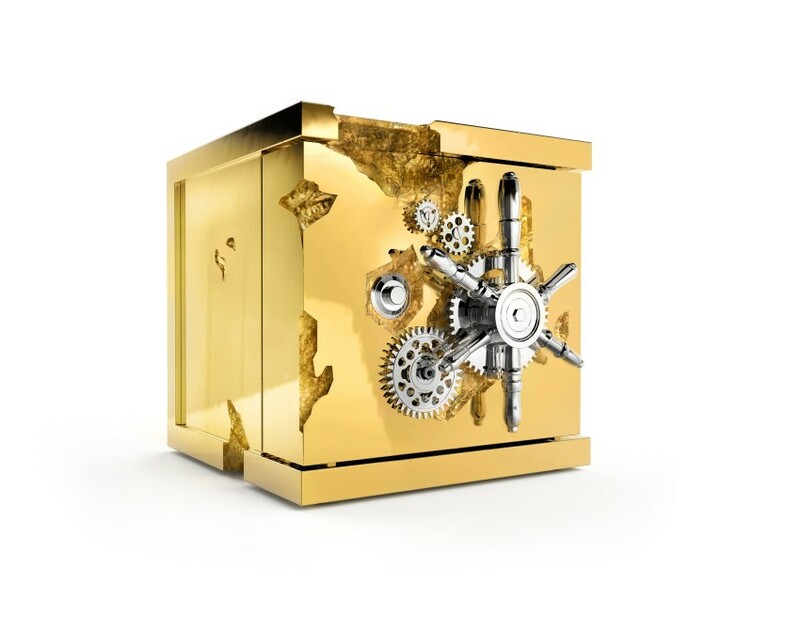 Ladies and Gentleman that love luxury and high end design, please take a look at the Most Wanted Luxurious Safes For Your Master Bedroom. 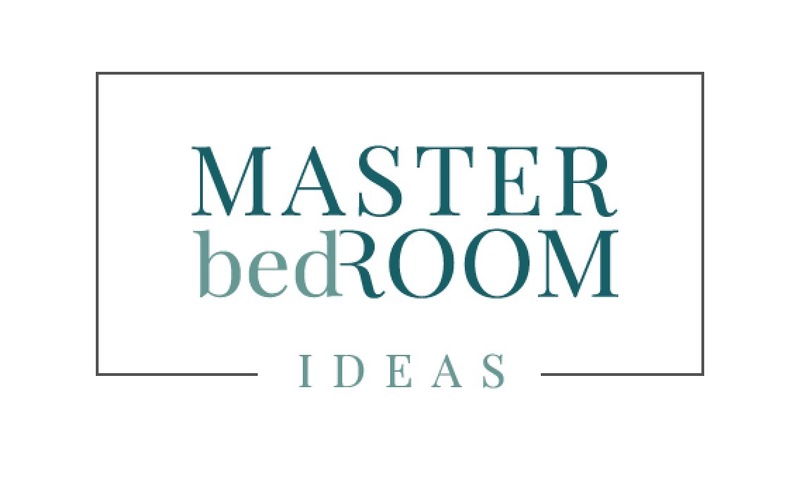 The best bedroom ideas for your master bedroom decor. 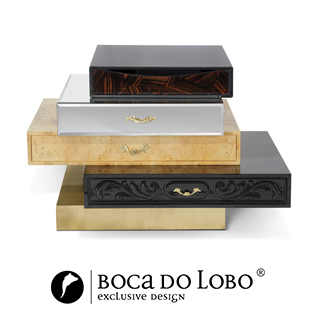 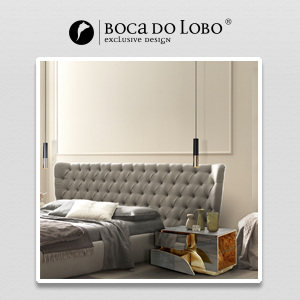 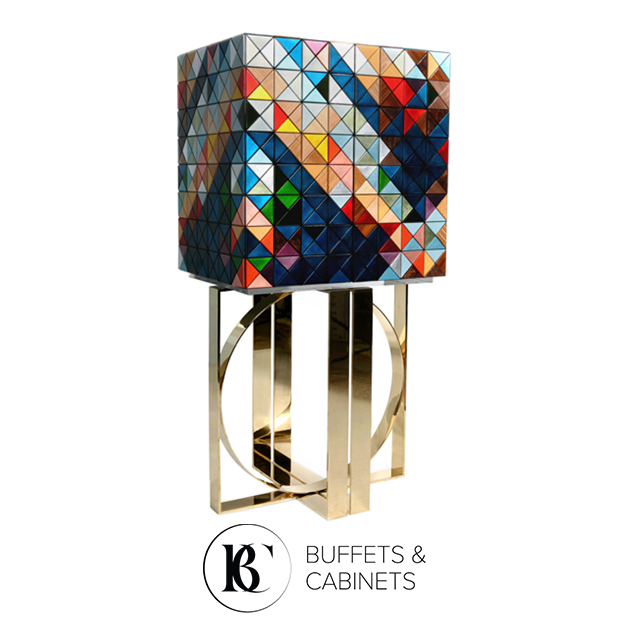 Let´s start in big, and big, luxurius and golden we have the Millionaire Safe from Boca do Lobo. 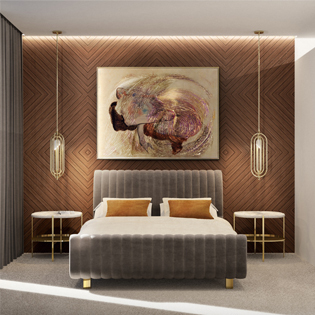 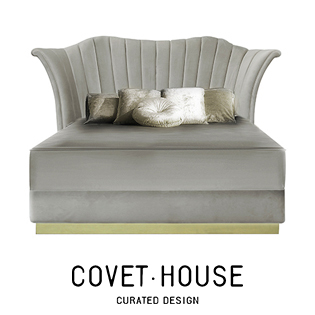 Influenced by the California Gold Rush, the Millionaire Safe is a brilliant master bedroom design and a statement piece designed to cause an impression in your room design. 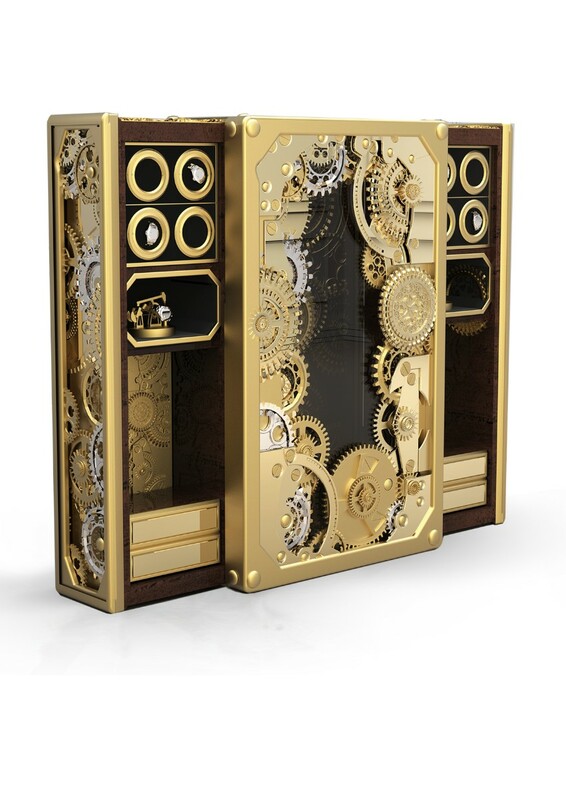 Built in a Mahogany structure and gold-plated polished brass frame with several dents. 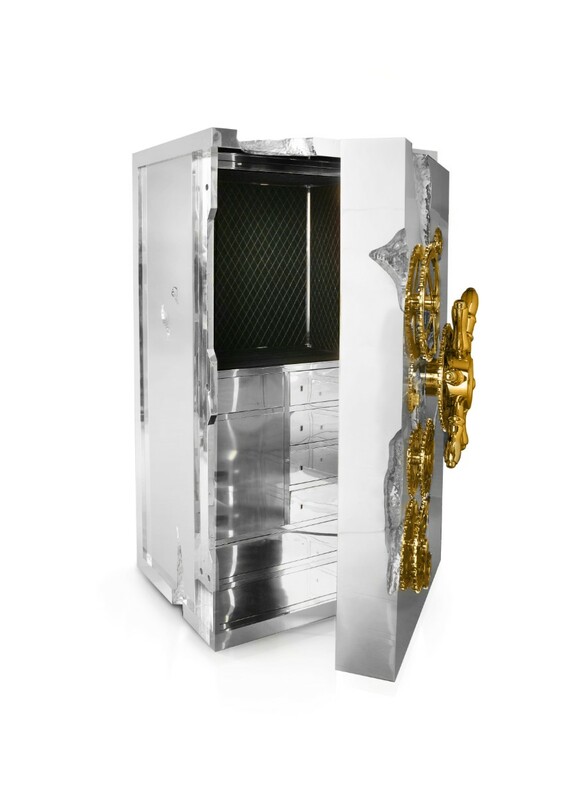 If you are not a fan of golden in your bedroom interior decor, there is also the Millionaire Silver Safe . 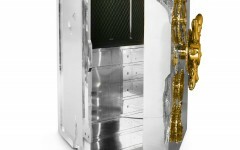 A beautiful silver safe so you can fell safe with your belongings safe. 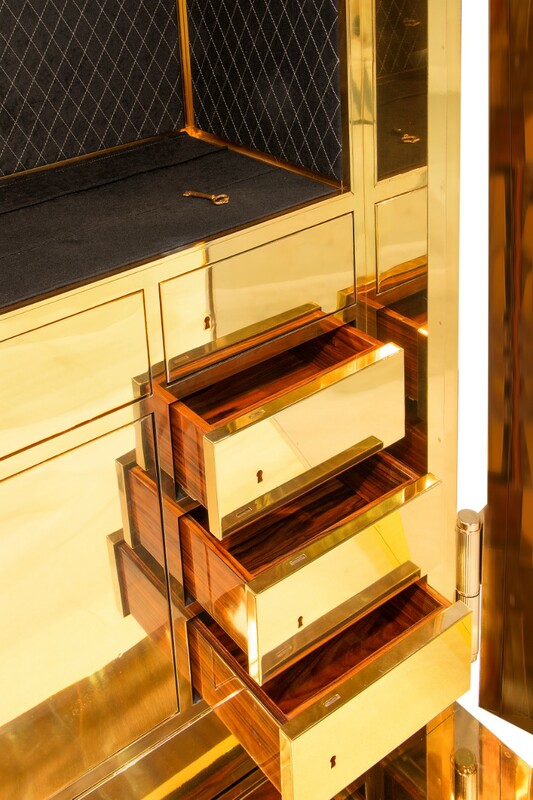 If you think this is too big, no problem cause we have the Millionaire Jewelry Safe and we are sure is going to become a famous Master bedroom trends. 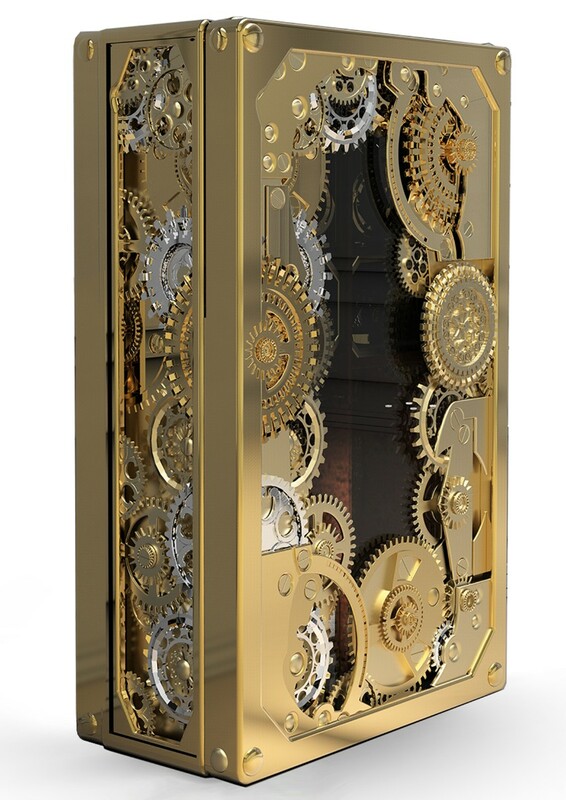 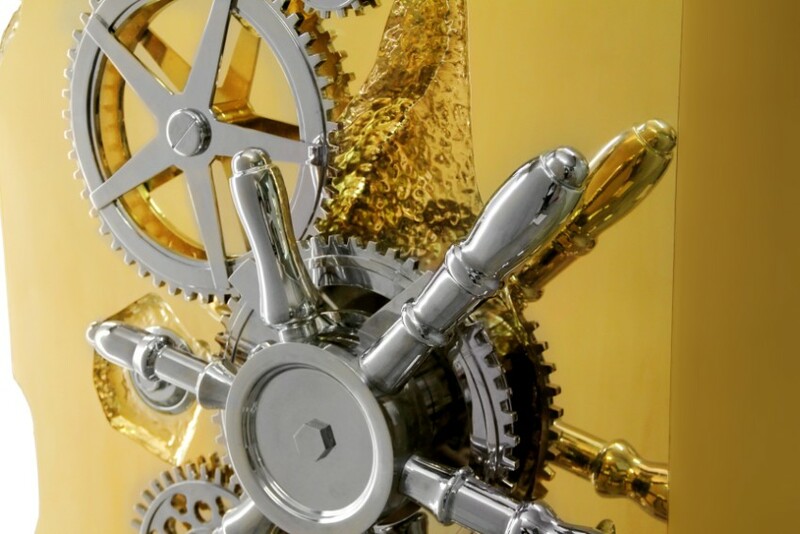 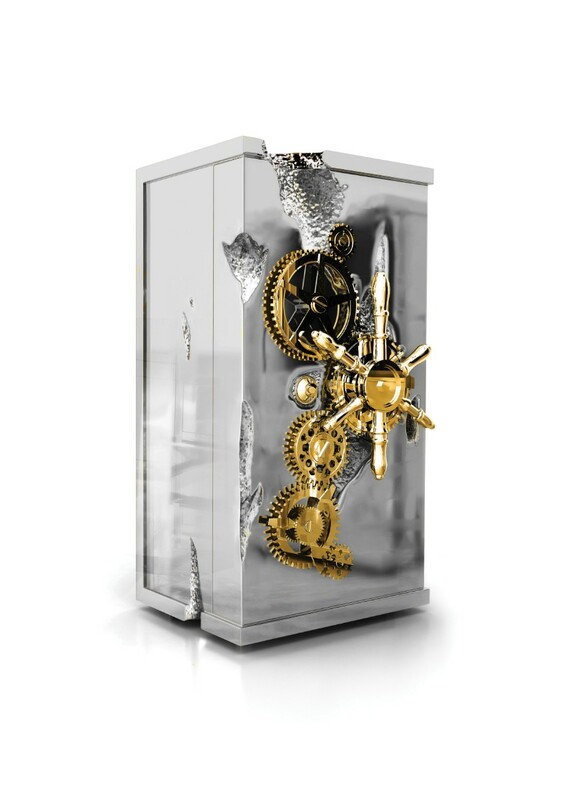 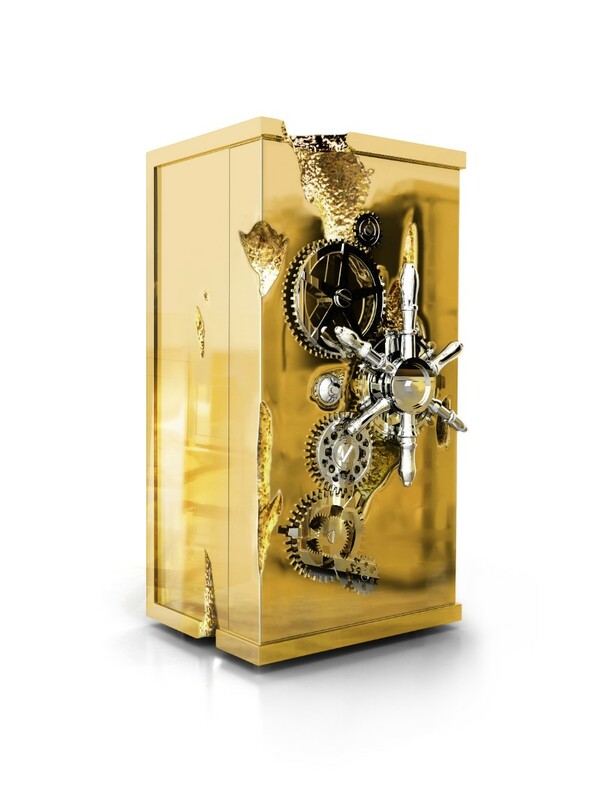 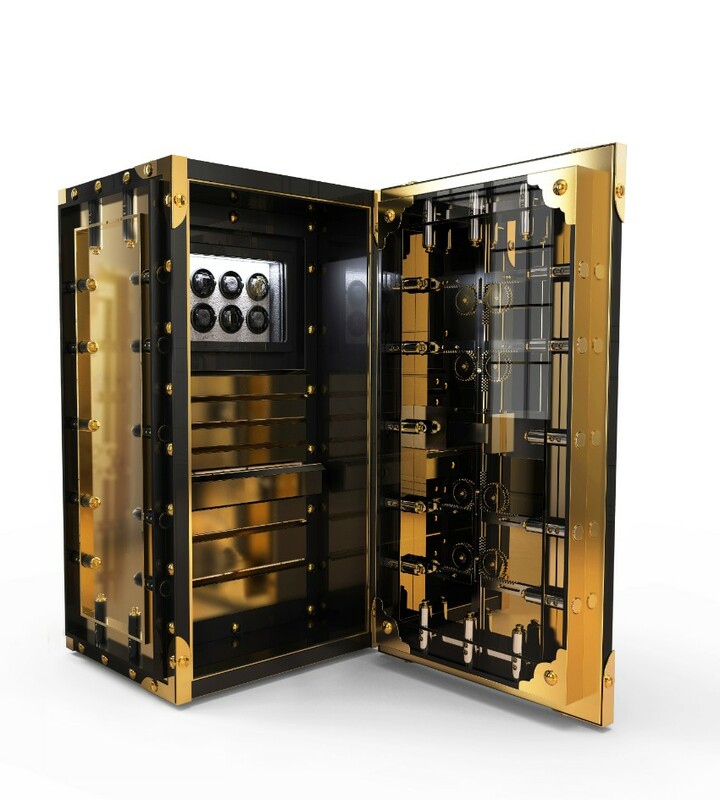 Another beautiful and great piece by Boca do Lobo is the Knox Luxury Safe, has captured the collective imagination as the safe-heaven for the world’s greatest gold reserve, with cutting edge security standards and notorious underground vaults. 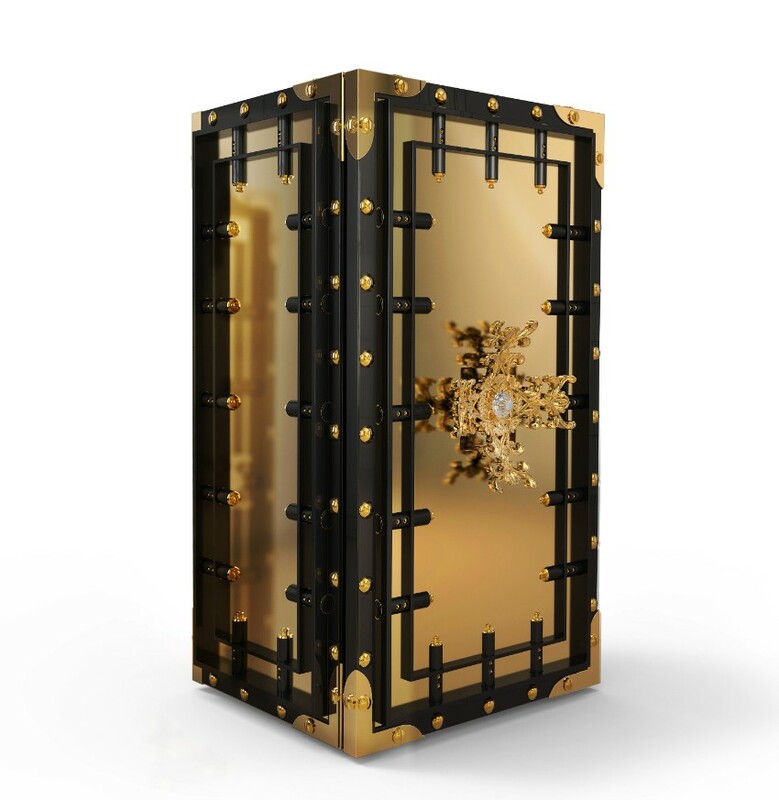 Ladies and Gentleman, if you do want a more vintage look to your bedroom design, the Baron luxury safe is what you are looking for your master bedroom ideas, it is a luxury floor safe designed in Neo-Victorian style and inspired by the precision craft of Swiss watchmaking.